Single owner Hanse 545, never chartered and never sailed south of New York City or north of Maine. Indoor heated storage each winter since 2011. Owned by a knowledgable yachtsman who spared no expense in making MERLIN the ideal fast cruiser for him and his family to enjoy for 3-4 weeks of cruising each summer. This vessel has been lovingly upgraded by the experts at Brewer Pilots Point Marina and many of her systems are better than new. Her condition reflects the light use and attentive care she has received since new. Realistically priced and highly recommended. All deck and interior pictures taken June 2018. Contact listing broker for complete set of high resolution images. United Yacht Sales New Jersey would love to guide you through a personal showing of this 53' Hanse 545 2010. 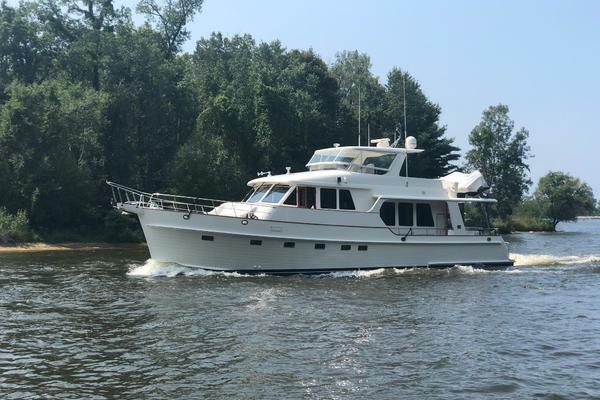 This yacht for sale is located in Westbrook, Connecticut and priced at $445,000. For a showing please contact us by filling out the form on this page and we will get back to you shortly!